New month, new luck! Celebrate the beginning of June with a visit to one (or more) of the many outdoor events happening this week(end) — just before the rainy season kicks in later in the month. 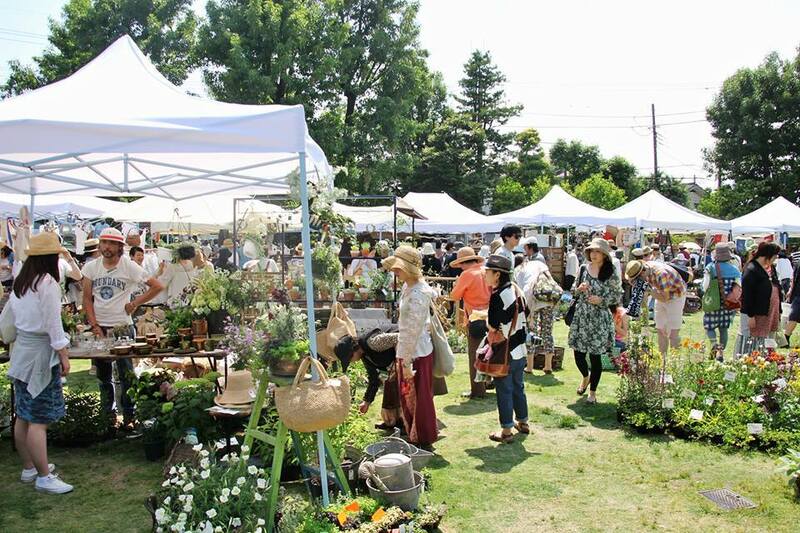 Choose between two eco-friendly market fairs, a night open-air yoga, a Hawaii-inspired festival, and a wild lily festival in Saitama. 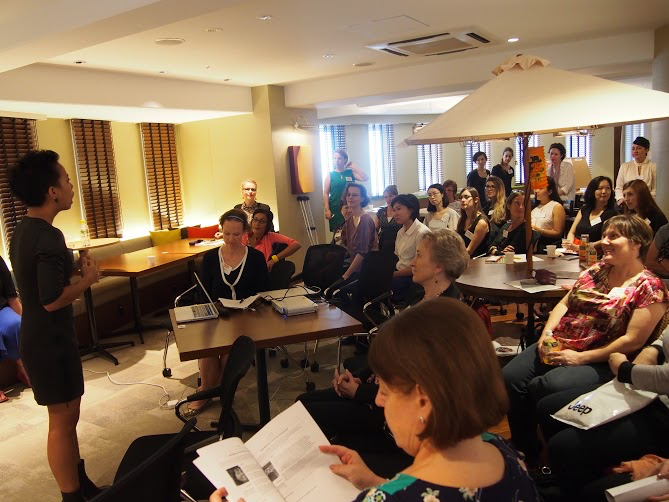 Or sit in for one of the capital's best-known career seminars for foreign women. Either way, it will be a great start of the month! Enjoy! 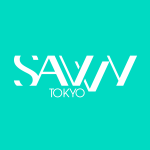 Join FEW, Tokyo's leading international female business and social networking organization, for its biannual career strategy event, a day-long event full of seminars, workshops and networking opportunities to help you elevate your career to new heights. Held for the 20th year, this time again FEW invites a number of successful female business leaders, small business owners, career coaches and mentors who will share their know-how of raising your career to a whole new level. If you're looking for a career boost — or a professional change — don't miss this event. This market, held for the eighth consecutive year, truly lives up to their motto of “reuse, reduce recycle” and care for the environment. 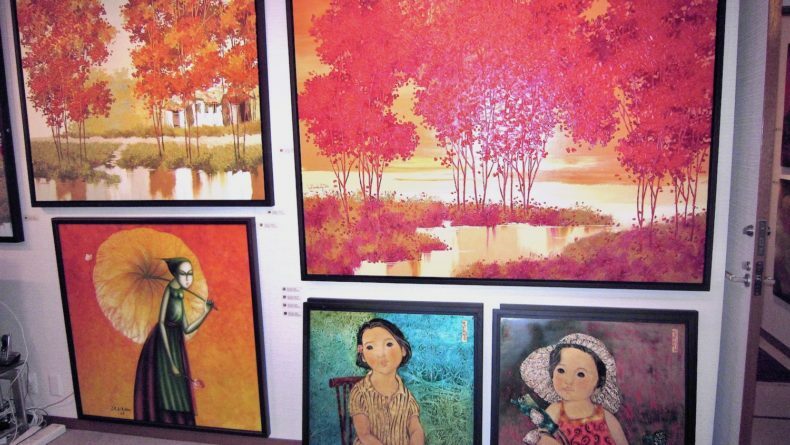 You'll find a great variety of unique antique pieces, handmade craft and fabrics, plants, and of course, food. Enjoy a sunny stroll at the garden's market and shop for a cause! 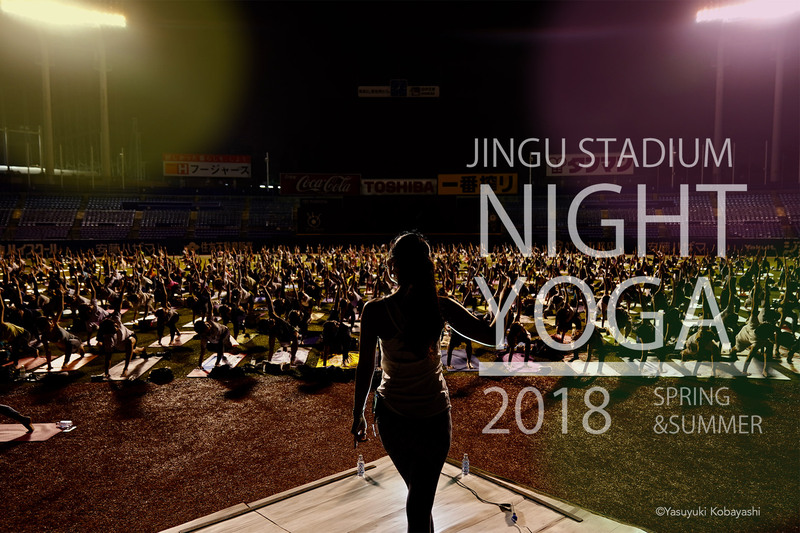 If you're looking to take advantage of the warm early summer nights in Tokyo, Jingu Stadium Night Yoga is the perfect event for you. 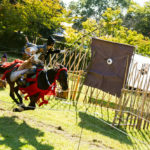 The mastermind behind this relaxing event is Active Icon, a group of hyperactive enthusiasts who try to energize Tokyo through health-conscious activities and relaxation. If you wish to calm your mind and body while enjoying the evening breeze, bring a friend or two and enjoy this outdoor after-work experience. Explore what kawaii truly stands for with Hilton Hotel Odaiba’s new limited buffet themed yume kawaii, or “dream-cute.” Full of sweets inspired by all the cute things that make any heart flutter (you know what these are), this is a great plan to take the kids (or other special people) to as a reward for being the cutest thing that’s ever happened to you. 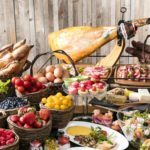 Enjoy the endless offers of pastel-colored desserts, shaved ice, a variety of ultra delicious and cute summer fruits, unicorns, cute bunny-shaped lollipops and more. Definitely not a guilt-free afternoon, but worth the experience by all means! 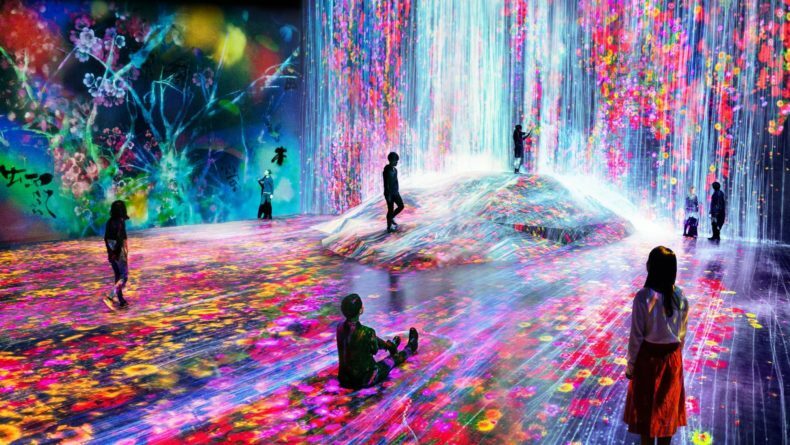 This weekend is your last chance to step into the fantasy world of millions of little bugs lighting the night sky aglow in Yokohama’s Sankeien Garden. The place is known for its breathtaking beauty and historical sites. 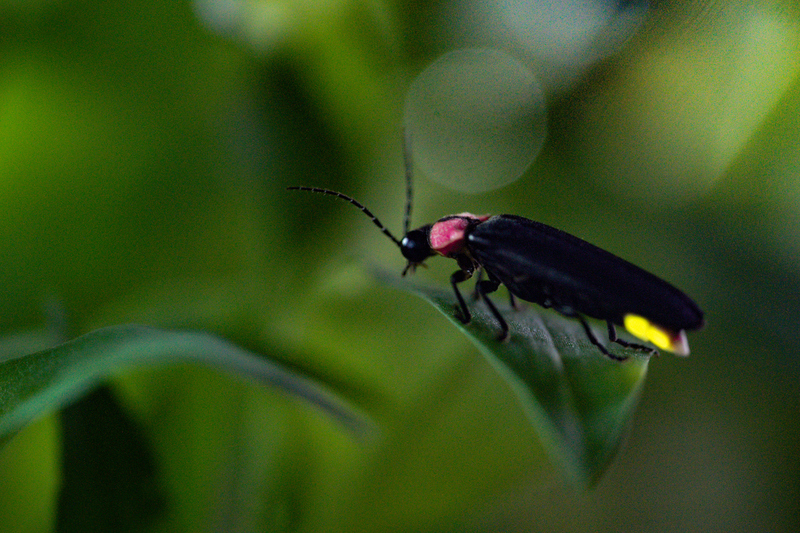 In order to celebrate their special “firefly evenings,” the garden will be open until 9 p.m. and the best viewing time is between 7:30 p.m and 9 p.m. If you want to enjoy a magical evening with your special someone, Sankeien Garden with its fireflies is the perfect place. The largest eco-themed event held by the Japanese Ministry of The Environment, this fair features eco-friendly workshops, food booths and performances by idol groups. 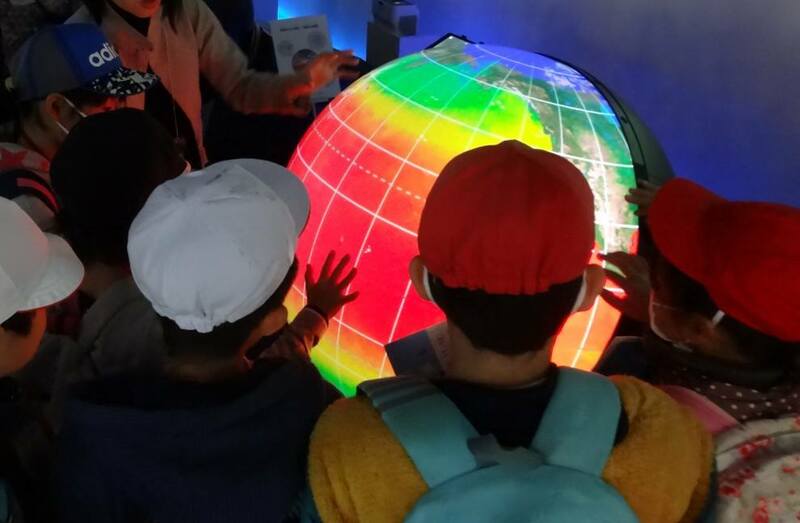 Held to raise people's awareness of the importance of caring for our planet, this one is a fun event for the whole family. 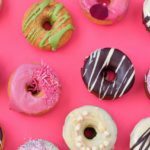 Hula your way to Ebisu for a weekend full of everything Hawaii-inspired — from live dance performances and ukulele tunes to macadamia nuts pancakes, tropical juices, and so much more. There will also be many booths to buy authentic island goodies for your interior. 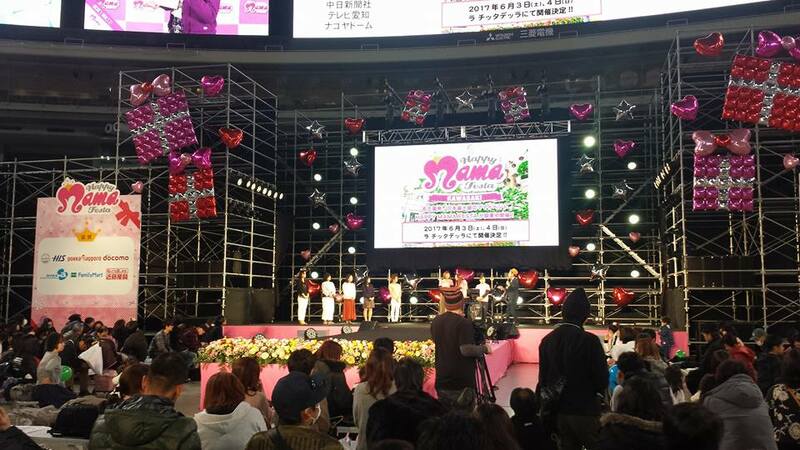 Held annually in three cities across Japan, this event's purpose is to celebrate motherhood and offer parents a weekend full of activities both for moms and kids. There will be a kids fashion show, mamas and kids cooking seminars and workshops, goods, food and jewelry booths, and more. 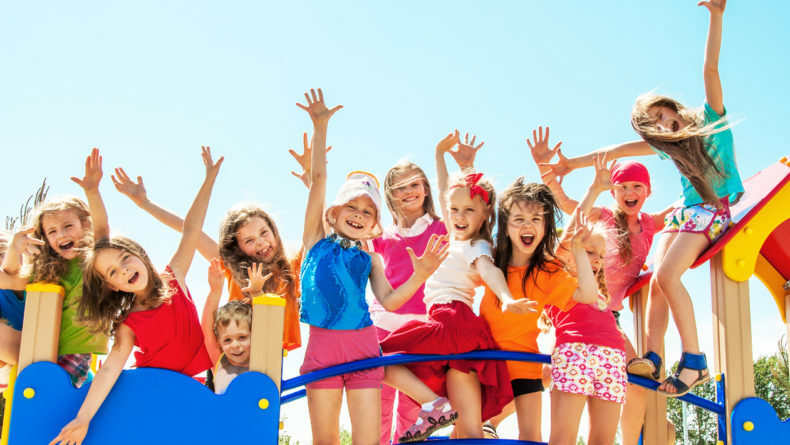 A great event for the whole family, but most of all — all the great mamas out there! 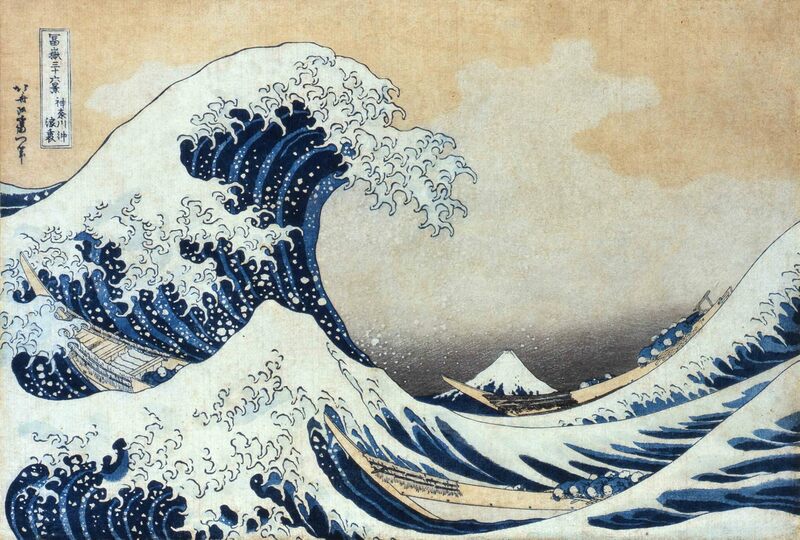 Most of us are familiar with ukiyoe master Katsushika Hokusai's iconic painting "The Great Wave" but not many know that it was just one of the many works he drew of water and splashes. This exclusive exhibition focuses on Hokusai's many other waterworks, all divided into four sections: 1. "Hokusai Dwells in Sumida, City of Rivers," 2. "The Great Wave," 3. "A Waterfall Tour with Hokusai," and 4. "Hokusai and Water, A to Z". 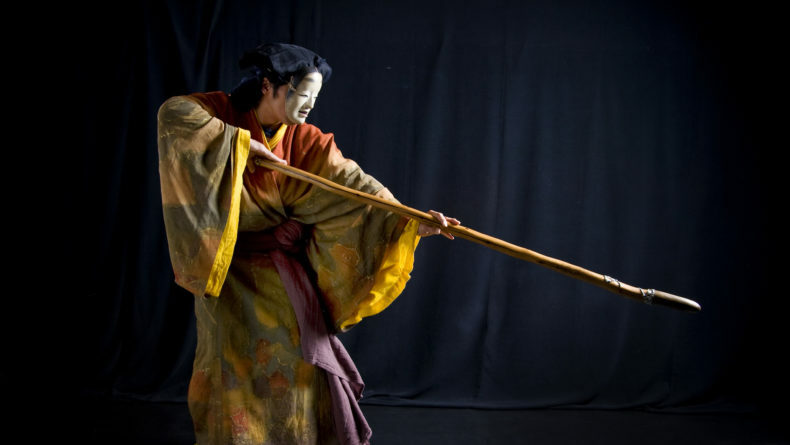 Enjoy this rare splash journey into Edo-period art — it's definitely worth a visit! 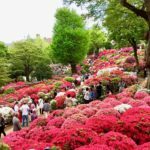 If you're in need of a refreshing time away from the busy city, take the train from Ikebukuro or Shinjuku and head to Tokorozawa in Saitama where you will be pleasantly greeted by an endless carpet of blooming wild lilies. 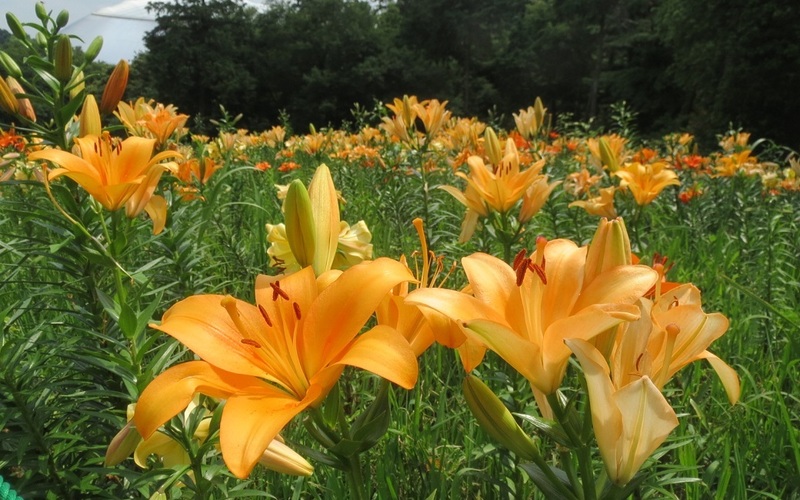 The city's picturesque Lily Garden prides itself in its 50 varieties and approximately 450,000 lilies and serves as the ultimate getaway destination. Enjoy the sights and the scents.